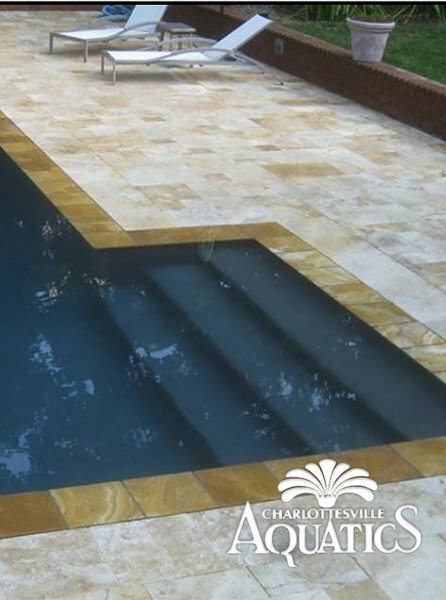 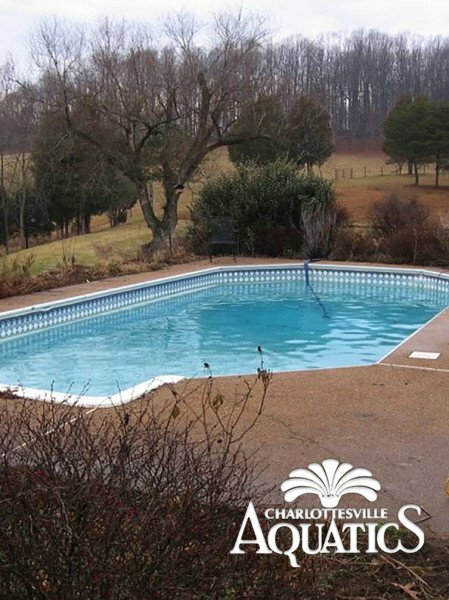 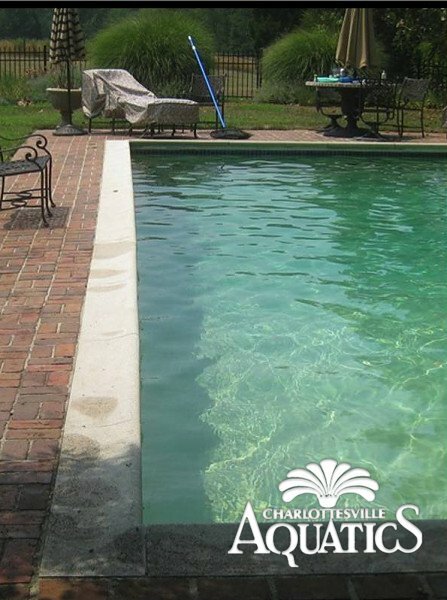 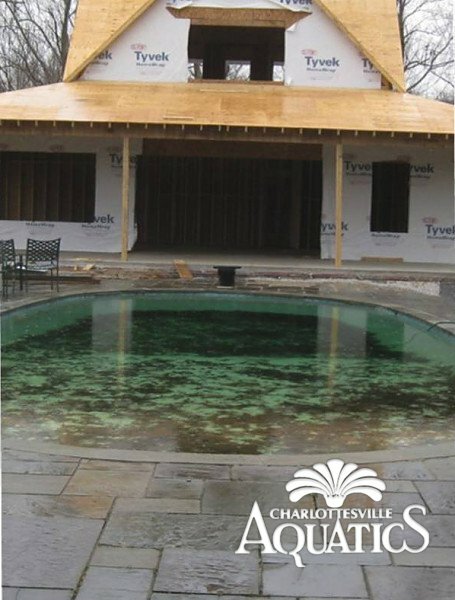 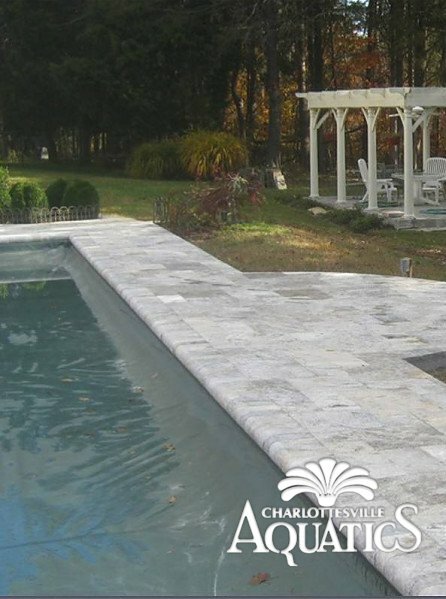 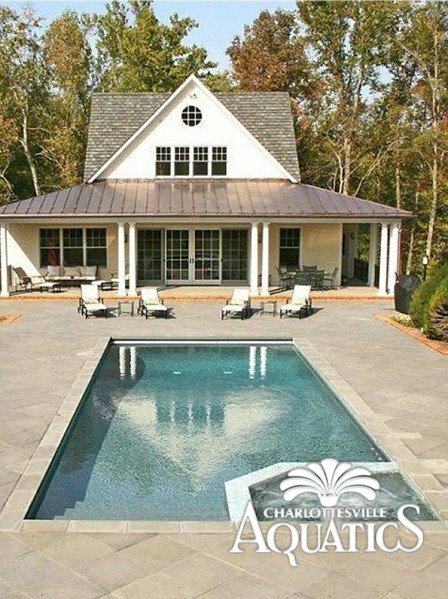 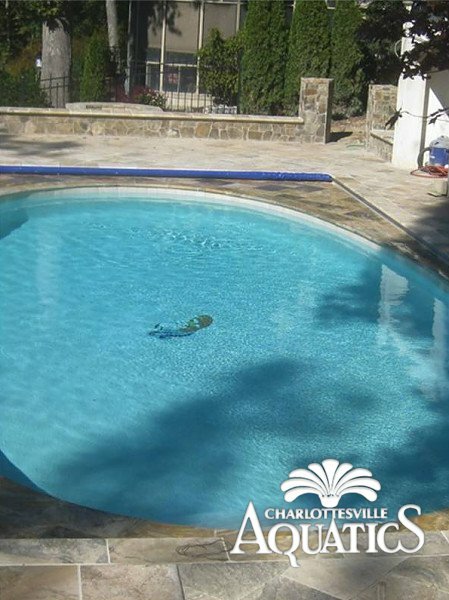 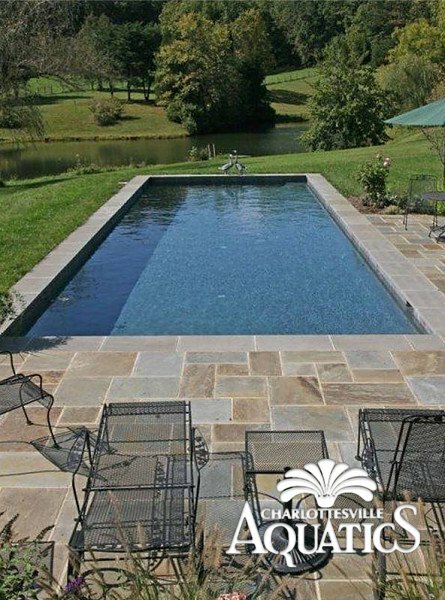 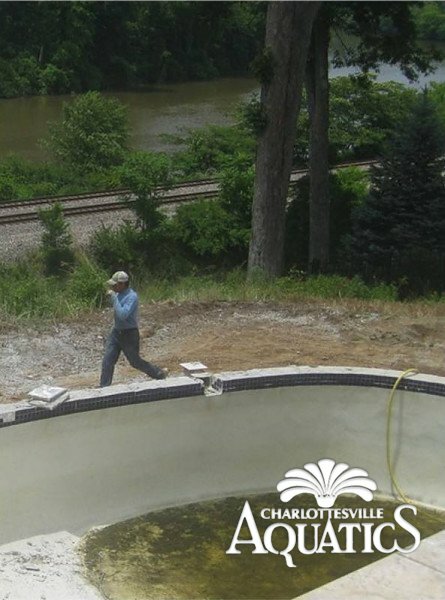 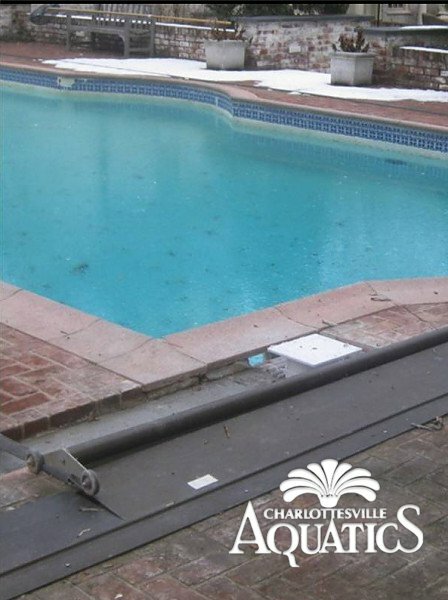 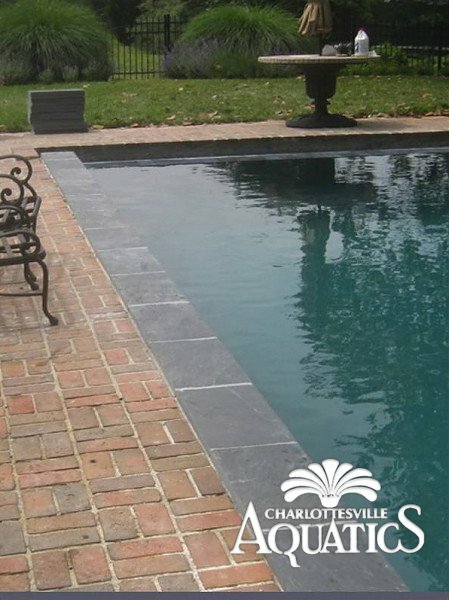 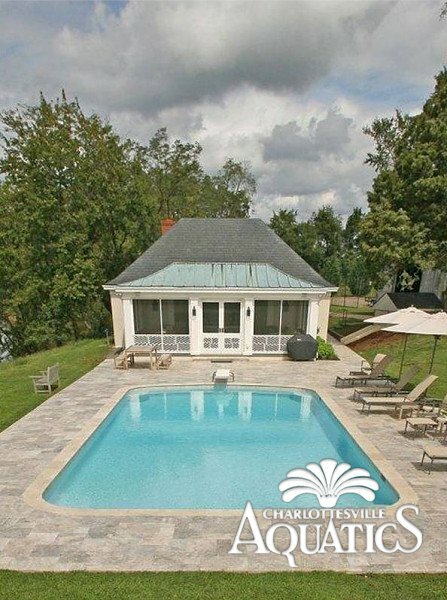 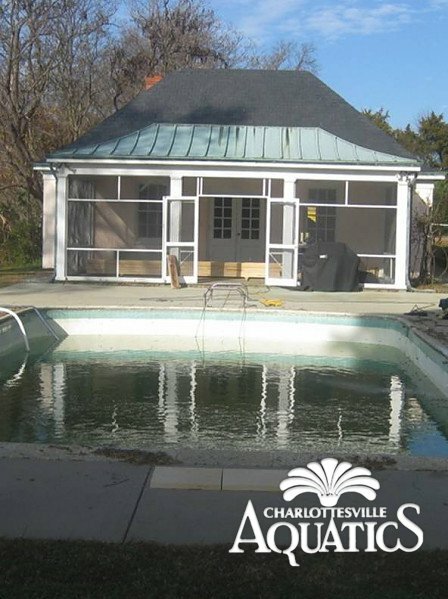 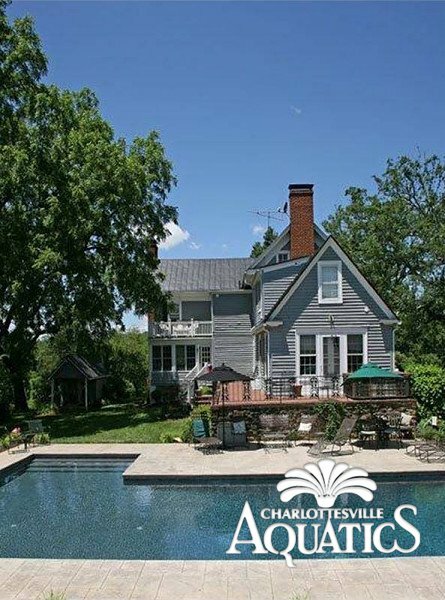 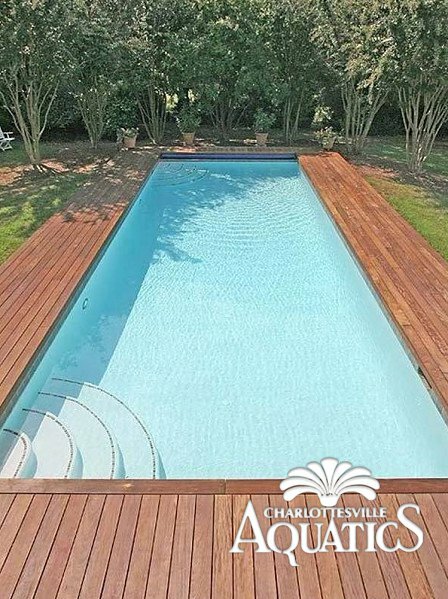 Are you looking for a Swimming Pool Renovations and Remodeling Company in Charlottesville? 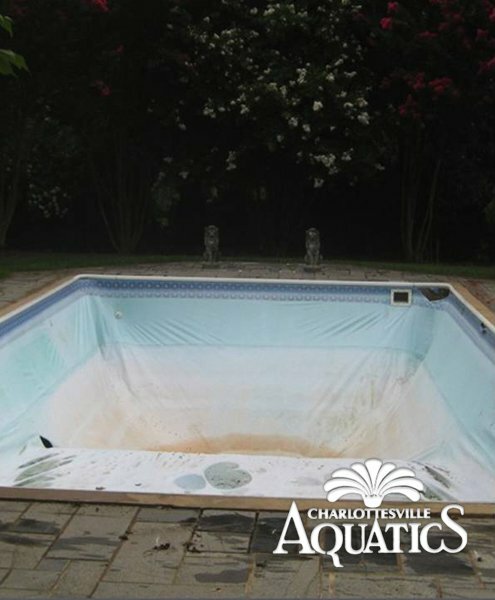 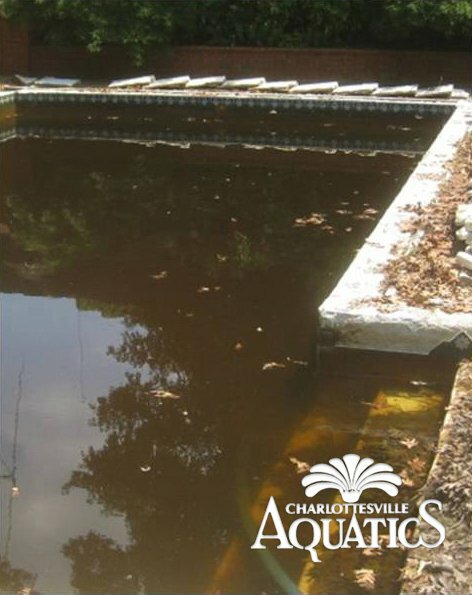 Is your swimming pool is looking a little “tired” or out-of-date? 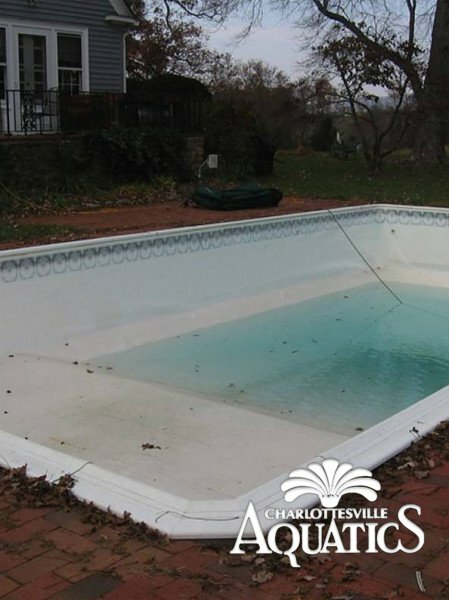 Perhaps you should consider a pool remodel or pool renovation. 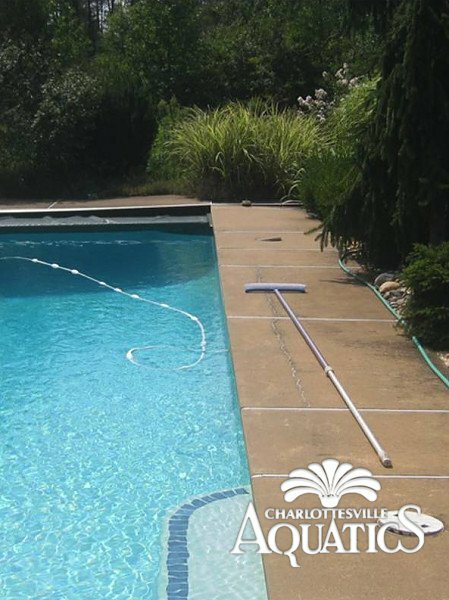 Whether you need some simple repairs, or a complete makeover, we can help you. 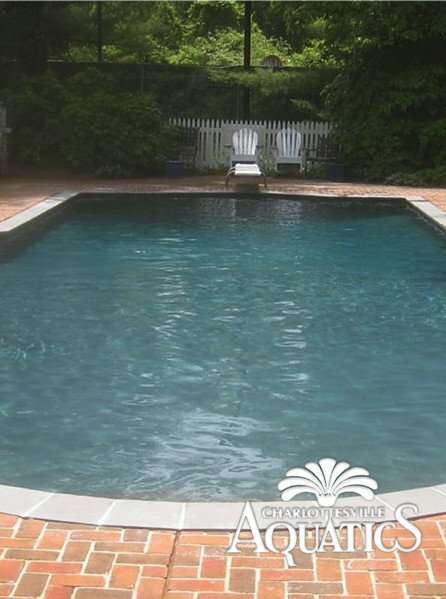 No matter how old your pool is, it can be renovated to look like a stunning masterpiece that will save you time and energy, and “turn heads” for years to come.